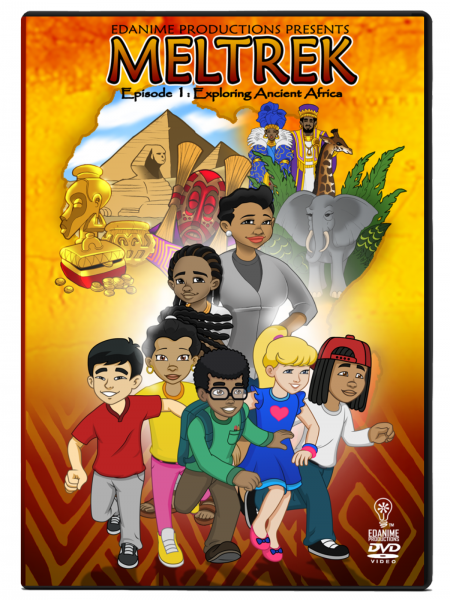 Meltrek is collection of animated lessons that teaches children African American history more in-depth and from an Afrocentric perspective using hip hop music as a teaching tool. Exploring Ancient Africa is the first episode of the series. 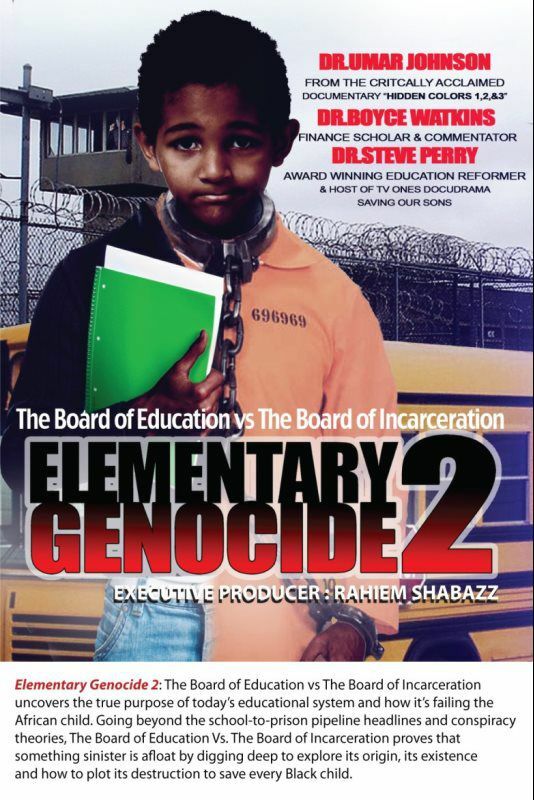 The objective of this episode is to teach children that the origins of people of African descent do not begin with slavery but with greatness. Join Bunchie, Percy, Michelle, Jessie and Chen as they travel back in time to explore pre-diaspora Africa. 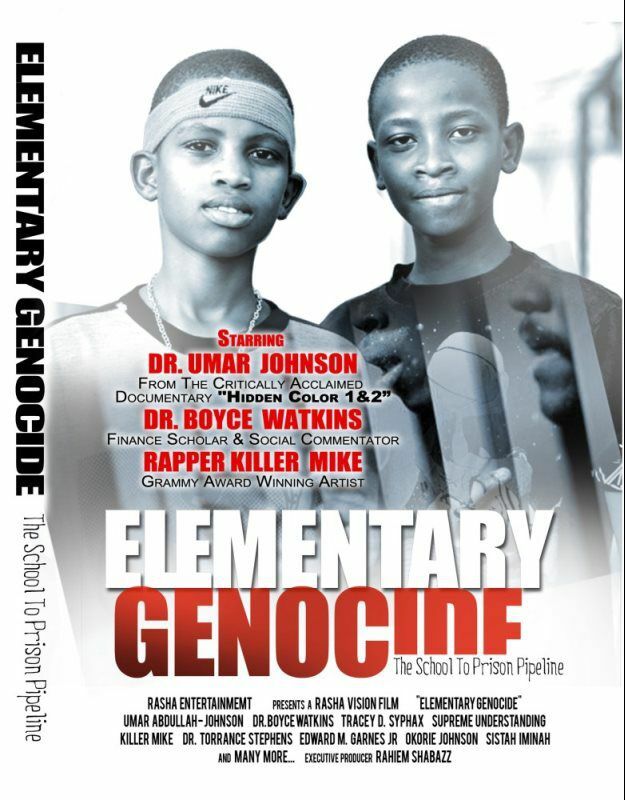 They learn about the history, culture and contributions of various African civilizations. The dvd has a running time of approximately of 45 minutes (the animation is roughly 22 minutes and the bonus content is approximately 23 minutes). 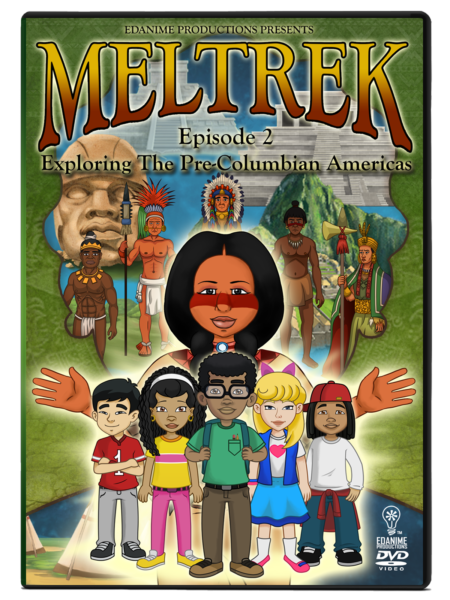 Exploring The Pre-Columbian Americas is the second episode of the Meltrek series. Join Bunchie, Percy, Michelle, Jessie and Chen as they travel back in time to explore the pre-Columbian Americas. During their journey, they learn about several aboriginal cultures, defining structures, and nations who arrived in the Americas prior to Christopher Columbus. The dvd has a running time of approximately of 1 hour (the animation is roughly 27 minutes and the bonus content is approximately 30 minutes).